With Chris Jericho signing with All Elite Wrestling, he'll also be partnering with the promotion for his next Rock 'N' Wrestling Rager at Sea cruise. It was announced today that AEW will be part of "Chris Jericho's Rock 'N' Wrestling Rager at Sea Part Deux: Second Wave." Jericho worked with Ring of Honor and Impact Wrestling and presented matches from both promotions on last year's cruise. Rock 'N' Wrestling Rager at Sea Part Deux will sail from Miami, Florida to the Bahamas from January 20-24, 2020. The matches on the first Jericho cruise were headlined by Kenny Omega, Cody Rhodes & Marty Scurll vs. Jericho & The Young Bucks. 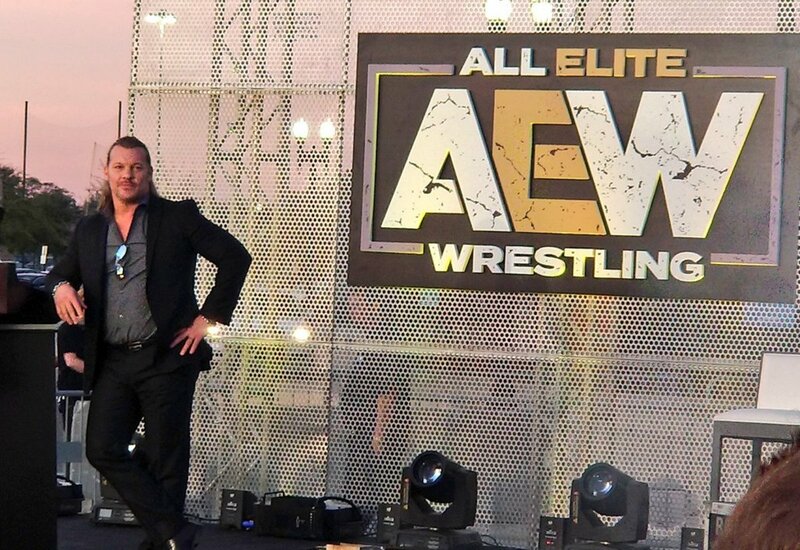 Jericho signing with AEW was confirmed when he appeared at January's Double or Nothing rally. After their angle at last week's ticket announcement party, Jericho vs. Omega has been officially announced for Double or Nothing in Las Vegas, Nevada on Saturday, May 25.